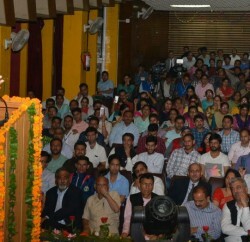 Shimla: Chief Justice of India Justice Tirath Singh Thakur said that democratic set up is facing many challenges including concentration of wealth in few hands’ while a sizeable section of countrymen continues to suffer from all kind of deprivations. 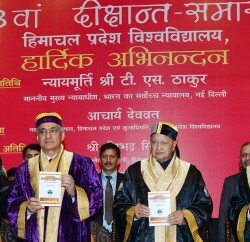 Justice Thakur, while addressing the 23rd Convocation of Himachal Pradesh University, today, said it was unfortunate that the number of poor keep increasing whereas the rich were flourishing adding that leave aside economic amelioration, the challenge of clean drinking water, basic minimum health care, education and finally a job for every able bodied person remain a daunting task for the legislature and the executive. 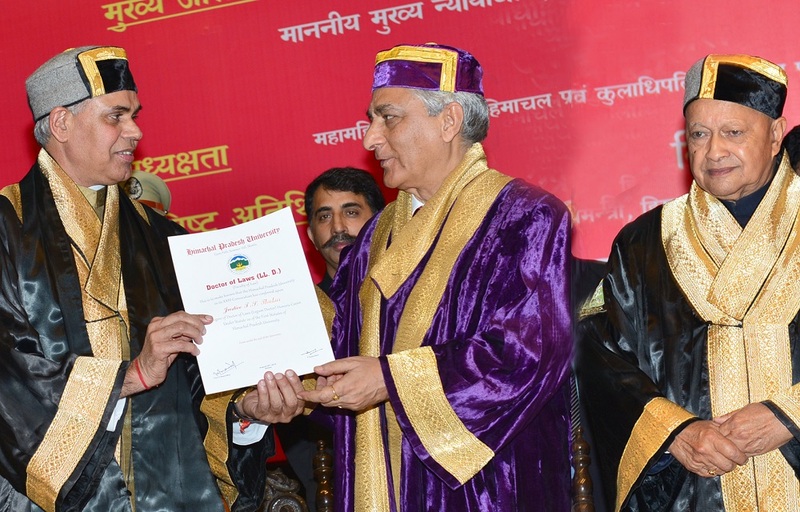 Talking about the role of Judiciary in democratic set up, Justice Thakur said that the justice that was unpolluted and speedy still remains a distant dream for reasons need to be addressed. He said that when a country was making rapid strides in the field of development, corresponding up-gradation of Justice delivery system was required as well. Dispute resolution mechanism like arbitration and mediation shall have to play a greater role in times to come like in other many countries where mediation in civil matters was compulsory, Justice Thakur further added. He said that forty years of planned development since independence, liberalization, readjustment, tax, banking, telecom, corporate and indirect tax reforms had made India relevant to the world by enabling 700 million smart phones, 332 million internet users Aadhar as the world’s largest digital infrastructure and a unified payment interface that allows all payments online was just one side of the story of our progression. While on other hand we see that land reforms still remain unfulfilled project since 1950s. Today, the work force constitutes two percent of the population and the urban educated middle class and the blue collar urban worker form the base of the consumer growth story, labour displacing technology and shrinking number of government jobs had unproductively freezed agricultural land and produce markets. 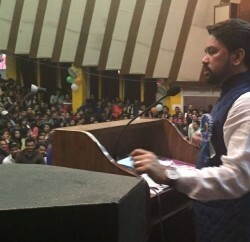 Referring to Himachal, he said that it was a peaceful state inhabited by proud, handsome and respecting people, who had no communal riots, no disruptive or secessionist activities and no serious law and order problem ever since the State came into existence.